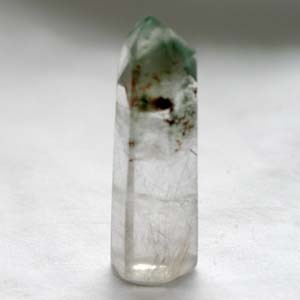 A marvellous crystal with two Isis faces, chlorite phantoms and silver rutile. 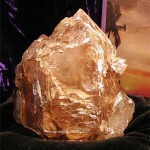 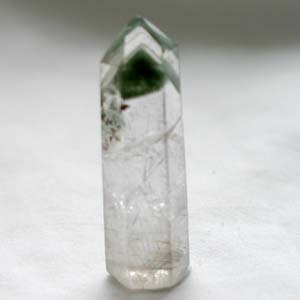 Rutile acts to filter negativity from your magical workings. 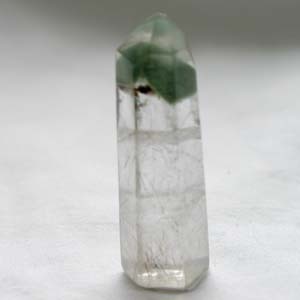 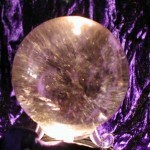 Chlorite is good for financial abundance and the Isis faces indicate an affinity with the magic of the Goddess.